In the year 2013, our company, Metalkraft Engineering Pvt. Ltd., Established as a prime manufacturer of Commercial Kitchen Products. Our steady growth and high reputation within the industry is attributed to our unique line of production that includes Garbage Chute, Linen Chute, Stainless Steel Tank, Hotel Kitchen Equipment and many more. We maintain a strict policy of adhering to the clients requirements, which is why we provide custom solutions as per their specific needs. Our earnest efforts lie in providing our clients with undisputed ranges of products and services that are unique to our organization amongst all our industry contemporaries. We value our clients and believe in maintaining ethical business relations. 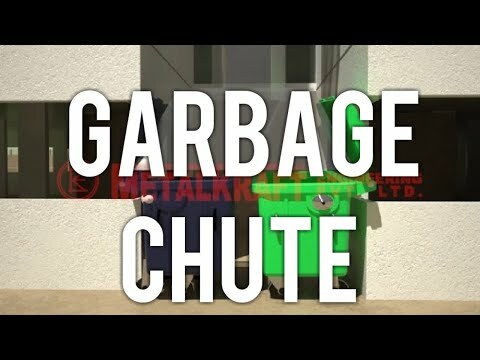 Our range of products include garbage chute, debris chute, ss garbage chute, laundry chute and linen chute.